Why Are My Dog's Nails Scuffing on the Sidewalk? So you're walking your dog when you notice that your dog drags his back feet while walking. You know this is happening because you can clearly hear the noise of his nails scratching against the concrete. What's going on? You are right to be concerned as dogs don't voluntarily choose to shuffle.There are several possible explanations for this problem. 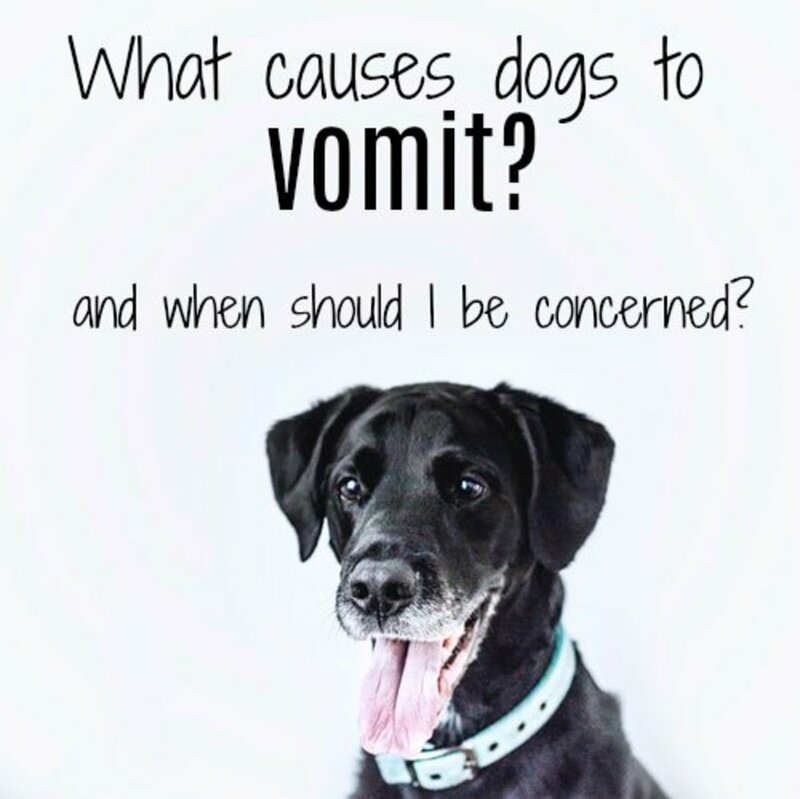 Before going into possible causes though, it's a good idea to learn how a dog's back toes are coordinated and what happens when things go a bit awry in the neuro department. In order to better understand the dynamics behind a dog dragging his back paws when walking, we must take a looks at a natural phenomenon known as "proprioception." 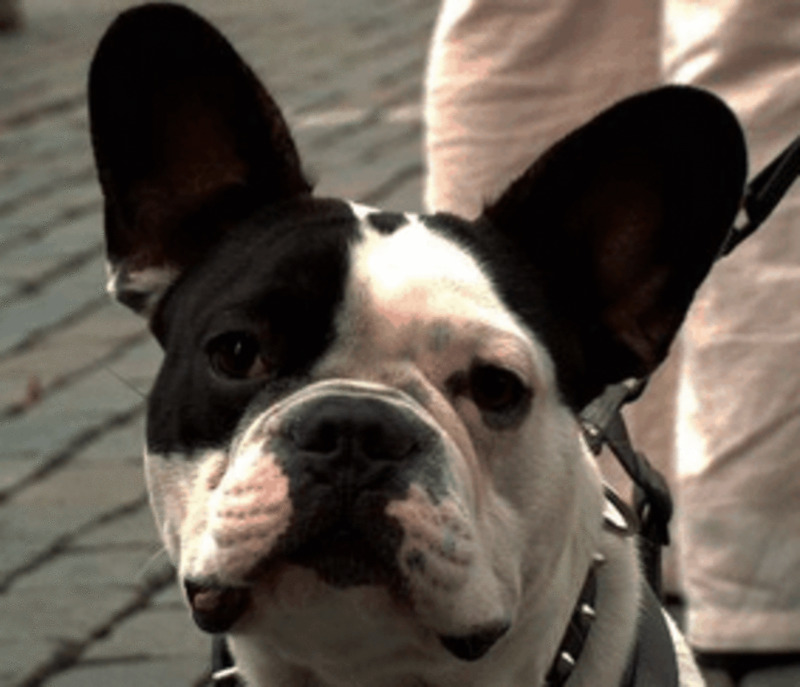 What is proprioception in dogs? It's not a disease; actually it's a good thing to have. It's basically the dog's ability to sense stimuli arising within his body regarding its position, movement, and equilibrium. In other words, it's the way dogs understand their body parts in relation to themselves. So when a dog is walking, he should instinctively know where his leg is located in relation to his body and how much force he needs to apply every step he makes. This is not something magical or unique in dogs, this phenomenon takes place in humans as well. You may be familiar with the tests police officers ask somebody believed to be intoxicated to perform. One of these tests consists of asking the potentially intoxicated subject to touch his nose with his eyes closed. Sober people with normal proprioception may just miss touching their nose for no more than 20 millimeters; whereas, intoxicated people may fail the test altogether due to their impaired proprioception. It's sure a fascinating subject. 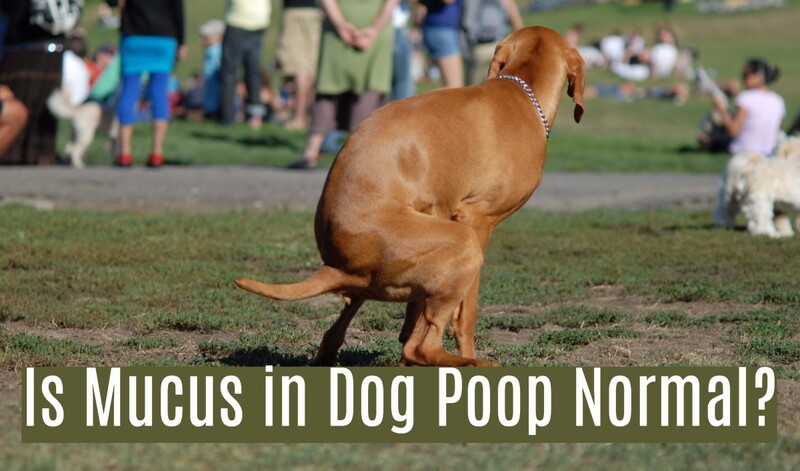 Veterinarians specializing in neurology will often perform what is known as a "proprioceptive deficit test" where the dog is tested for lack of proper perception. You can see the video below to have an idea what the vet will do to test the dog's perception of his body. One part of this test involves placing the dog's back paw in a "knuckled position" basically, with the dog standing on the top of the foot. A dog with normal perception, will quickly sense that his paw is in an abnormal position; whereas, a dog with a possible perception problem, will show a delay in adjusting the paw, or worse, may leave it in the abnormal position. A dog who is dragging his toes and scraping the pavement with his nails when he's walking, is likely lacking perception of the placement of his paws. If a dog is doing this repeatedly, dog owners often also notice how the nails on one side are heavily consumed consumed to the other side, or in severe cases, they may notice how the skin on the affected toe becomes raw. So now that we looked at the mechanism behind losing perception, we will take a look into what may cause this loss of perception in the first place. In the next paragraphs, we will be looking at possible causes for a dog dragging his toes against the floor. Dogs showing lack of perception of their toes should be see a vet as soon as possible. There are certain conditions where a delay in treatment can cause permanent loss of nerve function. 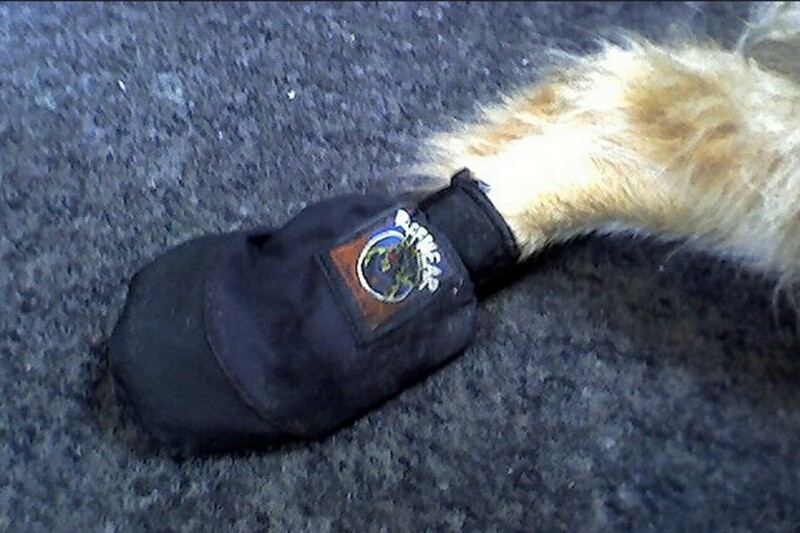 In the meanwhile, affected dogs can be managed by performing passive range of motion exercises, massaging the muscle to keep the muscle fibers active while the use of boots or socks may help prevent ulcers on the surface of the paw, suggests Dr. Laura Devlin, a board-certified Veterinary Practitioner. Disclaimer: this article is fruit of my research and should not to be used as a substitute for professional veterinary advice. 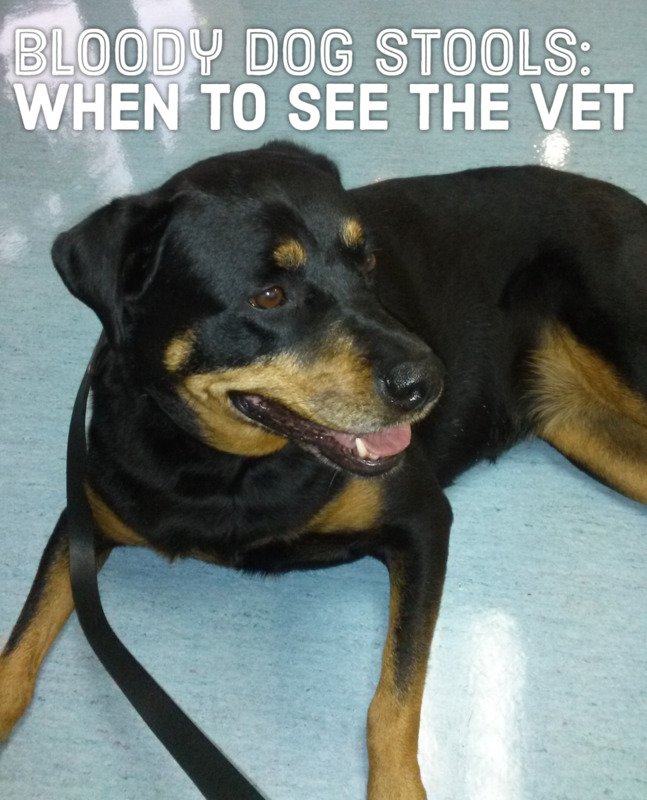 If your dog is dragging his leg, please see a vet or veterinary neurologist for proper diagnosis and treatment. By reading this article, you automatically accept this disclaimer. What is the treatment for my dog's back toe dragging? There is no one treatment for all. It really depends on what is causing the back toe dragging in the dog in the first place. 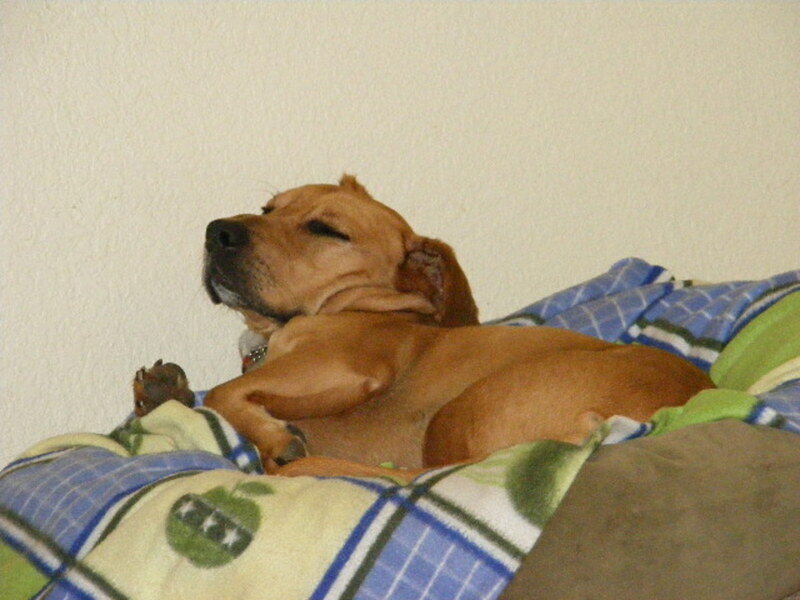 For example, if due to an injury, the vet may prescribe nonsteroidal anti-inflammatories. My 12 yr old GSD was diagnosed with DM last year. However, his gene test came back today normal. His xrays, MRI, and spinal tap all came back normal. His symptoms are scuffing his back toes on walks, and weak hind end. The vet and specialist both have nothing else to offer. Not sure where to go from here. As always, interesting and informative. The more we know about our friends and their issues, the better prepared we are to keep them healthy. Thank you for the information.